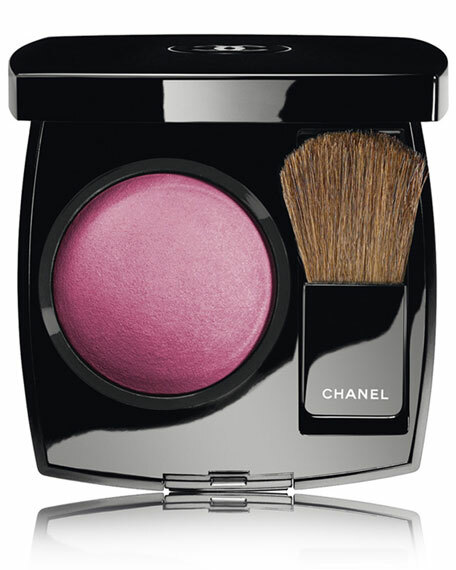 This powder blush, available in a variety of limited-edition shades, offers seamless colour in a silky, delicate texture. Buildable coverage allows for tailored effects, from natural to dramatic, and imparts a radiant glow, beautifully suited to the season. Applied high on the cheekbones or near to the eyes, it instantly "lifts" and softens the face for a more youthful look. For in-store inquiries, use sku #212201.